Located in the lobby on the first floor. 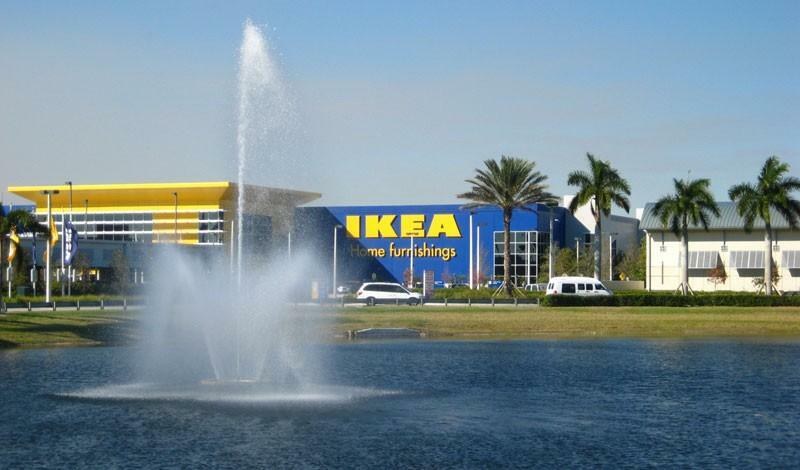 IKEA in Sunrise (Plantation), Florida has a baby care room (lactation room) located in the lobby on the first floor. Breastfeeding and breast pumping moms who need to express milk or want mor privacy to nurse can use this space to nurse. There is a changing table with a comfortable sitting area, lockable door, and outlet. You can also breastfeed openly throughout the store as Florida breastfeeding law protects a nursing mother's right to nurse whenever and wherever she may be public or private.